When you think of your plumbing system, you probably don’t give much thought to the types of water flowing through it or the pipes it flows through. The water pipes leading to your kitchen and bathroom faucets, washing machine, shower and dishwasher contain white water or clean water, which is treated water that is free of bacteria and viruses. This water flows when you start the water-using machine or turn on your taps. Once you use that water, it flows down your drain pipes and is considered wastewater. If you have a water leak or a cracked drain pipe, you must clean up the water differently, depending on how it was used. Clean white water is safe to drink. This water came from your the city of Chicago’s water treatment plant where it was cleaned and treated for common pathogens. 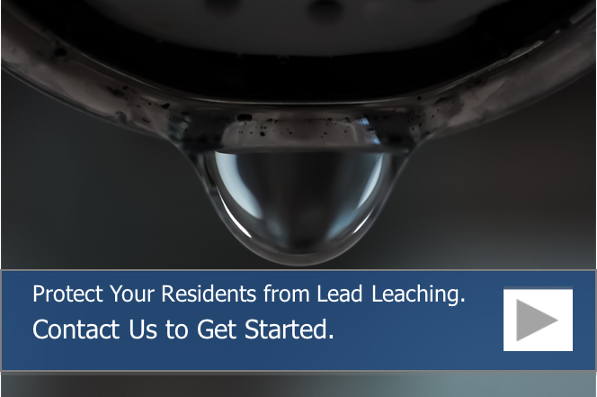 Once that water has been cleaned and deemed safe to drink and use for washing, it flows through the water pipes into your commercial or residential building. Once you use your white water, it is considered wastewater and is not fit for human consumption or washing or bathing because it contains bacteria, pathogens and chemicals, like soaps and detergents. There are two types of wastewater, including blackwater and greywater. Greywater is the classification for water that has been used for washing. This water can contain soap and other dirt and debris, and it occurs after you do a load of dishes, wash your clothes, mop your floors or wash your hands and body. This water has not come in contact with organic matter or human or pet excrement. While this water shouldn’t be used for cooking or drinking, some people choose to recycle it to water their lawns and flower beds. However, it is important to understand that greywater can turn into blackwater in as little as 48 hours. Therefore, if you experience a spill or flood of greywater, it is important to clean it up promptly with the appropriate personal protective equipment. 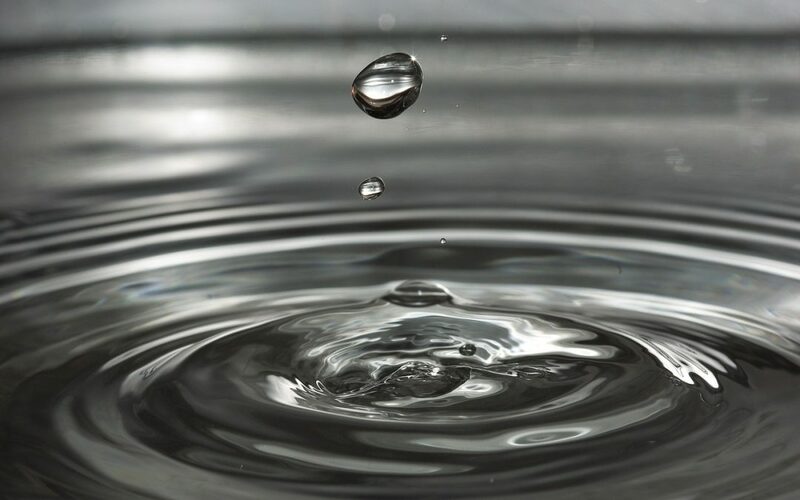 In commercial and residential buildings that are seeking to be more environmentally friendly, the greywater is funneled through a separate drainage system so that it can be reused. It this automated systems, the slightly contaminated wastewater can be stored in a tank and sent back to be used in toilets and for irrigation systems in order to reduce overall water usage. Blackwater has come in contact with organic matter, like food particles, and human and/or pet waste. This water is considered dangerous because it can contain harmful pathogens, like bacteria and viruses. Heavily contaminated water can also come from natural floods where heavy rain causes rivers and streams to overflow. During this scenario, river water can mix with sewer water, creating blackwater. This water can cause illnesses. However, in extremely environmentally friendly commercial and residential builds, blackwater can be placed on a separate drainage system, just like greywater. In this scenario, the heavily contaminated wastewater can be funneled to a tank and sent into the sewer system where it can be properly treated and disinfected by the municipal water treatment plant. Broken and cracked potable clean water pipes and drainage pipes can cause flooding in your Chicago building. The best defense against flooding and water leaks is having your system inspected and maintained on a regular basis. If you know that you have numerous small leaks in your potable water system or potential clogs in your drainage pipes and sewer pipes, you can have them repaired with an epoxy liner or coating from NuFlow. Liners and coatings seal leaks and restore your plumbing pipes so that you can extend the useful life of your plumbing pipes.